Please Check out some of David’s Articles on the web! 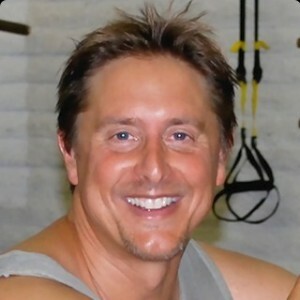 David Lader is an experienced entrepreneur with a diverse background including martial arts, counseling, and real estate. David has always had a wide range of interests; he has been a student of many disciplines, including sociology, anthropology, counseling, martial arts, dance, and exercise science. Growing up in Cleveland, he had various jobs, including paper boy, landscaper, and pizza maker. His most memorable childhood work experience was volunteering at the Montefiore Nursing Home as an aid to the residents. David Lader’s higher education began at Cornell University in 1982. Here he received a Bachelor of Arts degree that combined anthropology, sociology, and cross-cultural psychology. Areas of focus included Native American, Japanese, and South Asian cultures. He attended the University of London’s School of Oriental and African Studies (SOAS) in 1986 and studied South Asian Philosophy and Religious Systems. His favorite coursework during this time was Buddhist Studies, and he was awarded First Class British Honors Distinction for his respective work.